Light in flavour with a soft spongy text. 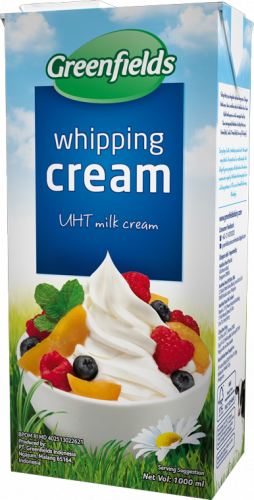 Renowned for its great whipping capability and high yield! Great for dessert toppings or a perfect complement to your sliced fruits. 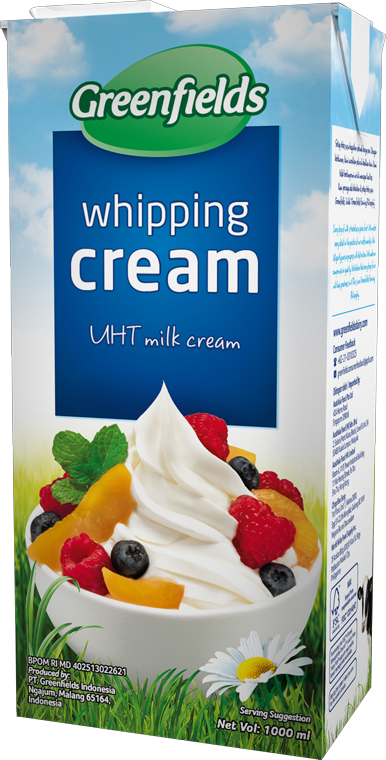 Known for its freshness and creaminess, our whipping cream is made from our fresh milk – just what you need for all your cooking uses.